Sight isn’t everyone’s strong point — but it is our dominant sense. The freedom to participate in our daily activities can be disrupted if we’re forced to wear glasses or contact lenses. Visual freedom is possible thanks to medical advancements, and laser vision correction is a gentle and effective way to meet your lifestyle needs. Refractive errors (eye focusing conditions) such as myopia (short-sightedness), hyperopia (long-sightedness) and astigmatism are extremely common. Today, most vision disorders can be effectively treated with modern laser vision correction methods. If you are over the age of 18, not pregnant, suffer from short-sightedness, long-sightedness and/or astigmatism, and your prescription has been stable for the past 12 months, then laser eye surgery may be right for you. The short answer is yes — however, the human eye is a live organ and slight changes in your vision are possible over time. PRK, LASIK and the latest advancement, SMILE, are all permanent procedures that help to reshape the cornea. The vast majority of patients will maintain this corrected vision. On rare occasions, however, patients may require a follow-up treatment. What are my Laser Eye Surgery Options? There are three treatment options available to those who qualify for laser eye surgery. All three offer great outcomes for most patients. 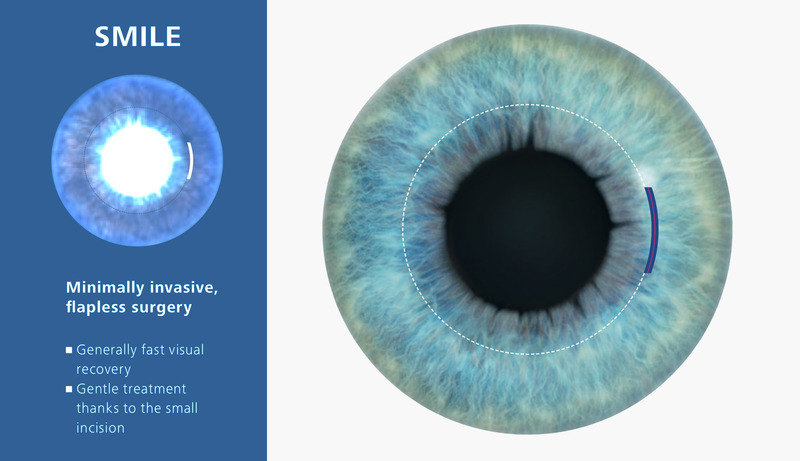 All laser eye surgery procedures achieve clear vision by reshaping the cornea. An Eye & Laser Centre consultation will inform you of which procedures may be appropriate, depending on your prescription and overall eye health. Eye & Laser Centre is the most technologically advanced laser refractive eye surgery centre in South East Queensland. Our team of experienced eye specialists has performed thousands of procedures: and with the very latest in laser technology, you’re in safe hands. At Eye & Laser Centre Gold Coast, your future is our vision. 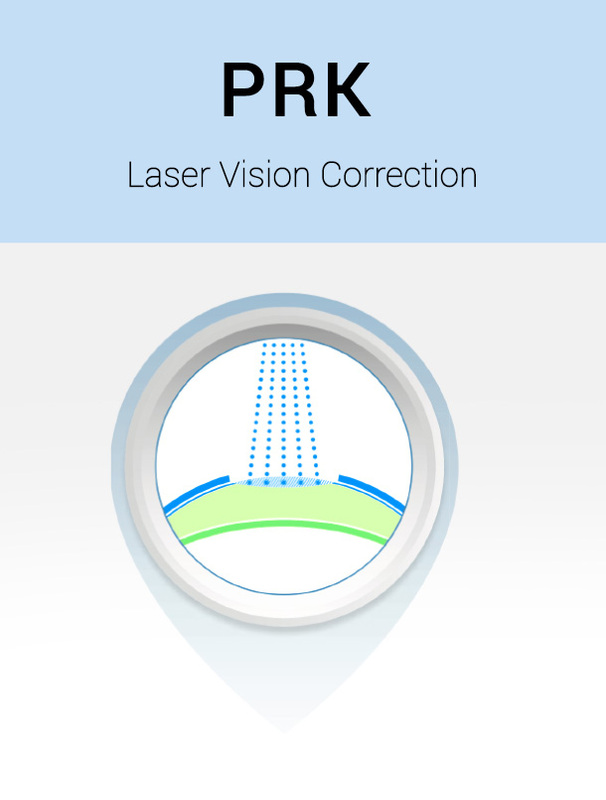 PRK (also known as ASLA) was the first type of laser eye surgery available for vision correction. Though PRK recovery time is somewhat longer than alternative surgeries, PRK is still widely performed, offering a number of advantages over other treatment options for some recipients. PRK laser performs with the highest level of safety, efficiency and predictability. 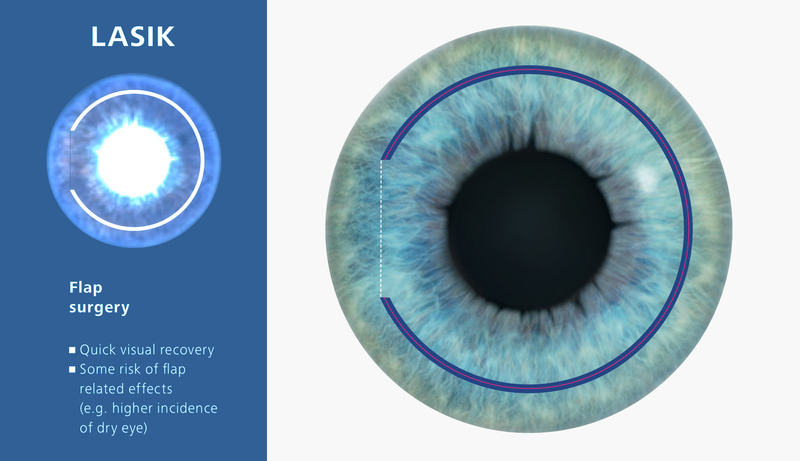 Gently removes corneal tissue without creating a flap of corneal tissue (flap surgery is an unrealistic procedure for thin corneas). 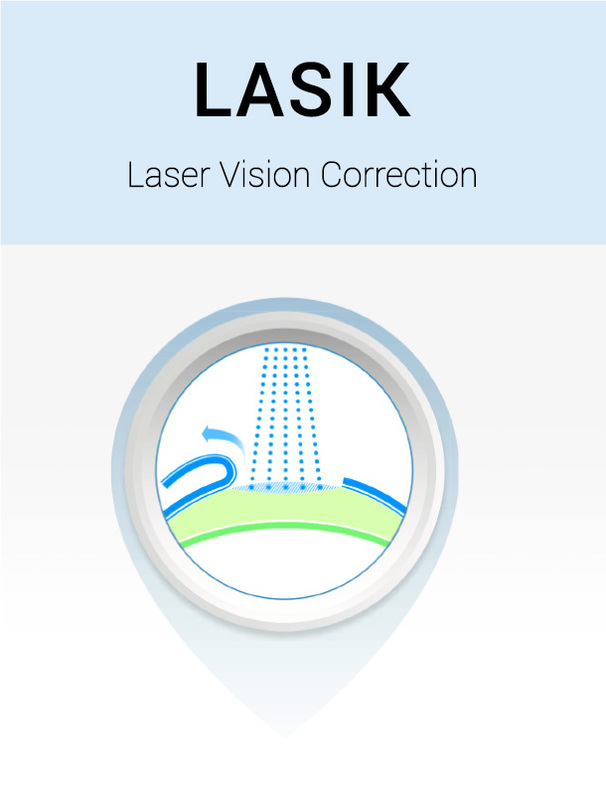 Much like its succeeding procedures, PRK uses a state-of-the art laser beam to alter the top layer of corneal cells. Suitable for thinner and irregular shaped corneas, and may be possible for patients with mild dry eye symptoms. PRK has a slower recovery time and patients may experience some temporary discomfort as the cells heal. The end visual outcome of PRK is excellent (same result as LASIK and SMILE). LASIK remains the world’s most commonly performed surgery for correcting vision. With its wide treatment range and visual recovery speed, LASIK is backed by demonstrated technology and results. Poses little or no postoperative pain and discomfort. Recovery of vision is rapid — many recipients have corrected vision within 24 hours of surgery. LASIK can increase dry eye symptoms in patients who are predisposed to this problem. A hinged piece of tissue is created with a precision femtosecond laser. If the outcome of the initial procedure does not meet expectations, a retreatment can be performed. Covers a wide prescription range. Most popular and widely performed laser vision correction procedure. Optimal outcomes for vision correction. SMILE is a minimally invasive and flapless procedure. 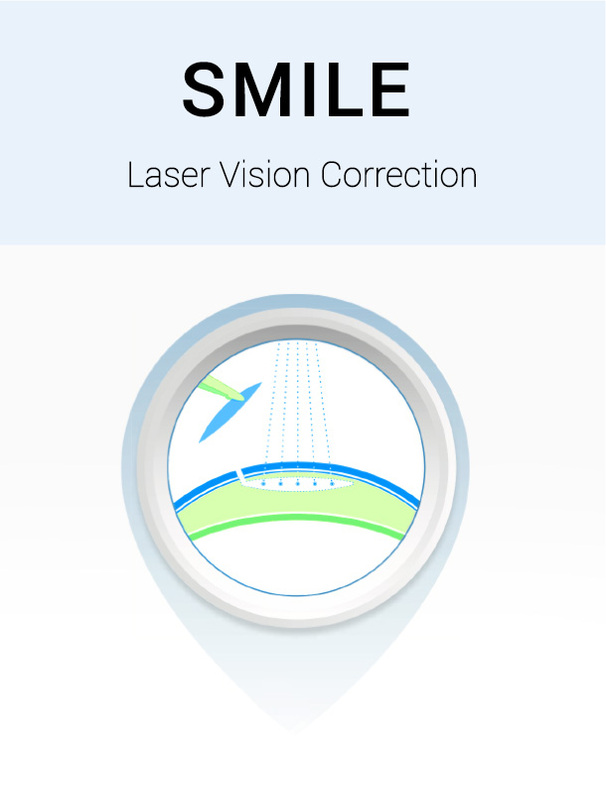 It is the most recent addition to the range of laser vision correction procedures. SMILE has quickly established itself as the procedure of choice for suitable patients due to its excellent safety profile and quick recovery. Minimally invasive technique involving a particularly small incision (latest technique in laser eye surgery). 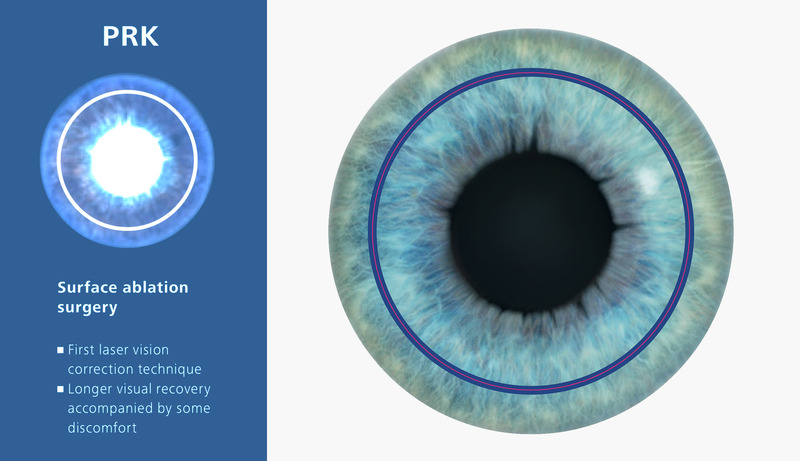 Fast and accurate femtosecond laser creates a small disc shaped piece of tissue (lenticule) inside the cornea. Unavailable to long-sighted patients at this stage. Low incidence of dry eyes and other complications. Recovery within a few days with minimal discomfort. Corneal strength is less affected as upper corneal layers are intact (minimal tissue intervention). Could be a viable option for recipients whose cornea is thinner than usual. Enables more biomechanical preservation and stability.